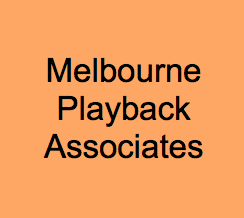 Melbourne Playback is made up of a team of highly skilled and experienced theatre practitioners and facilitators all of whom are active participants in Melbourne’s vibrant wider arts community. We work as actors, theatre directors, performance makers, musicians, drama teachers and dramaturges. A number of our members also have skills relevant to our clients in the corporate, health, education and community sectors. Karen has a B. Music Performance (Improvisation) in voice, and a Graduate Diploma in Animateuring from the Victorian College of the Arts. She has a Cert IV in Training and Assessment and and a M.A. in Performance Studies from Victoria University for which she received the College of Arts ‘Most Outstanding Post Graduate Award’. She has taught extensively, including at the University of Ghana and James Cook University. Karen has worked as an actor, director, musical director, puppeteer, singer and instrumentalist in Australasia, Europe and Africa. Career highlights include award winning shows in the Edinburgh and Melbourne Fringe Festivals; musical directing shows for the Women’s Circus and at the City Baths in Melbourne; working in theatre-in-education in Namibia and the Northern Territory; participating in traditional ceremonies in Ghana; and appearing in Melbourne International Festival with Navigators, an international collaboration created from research carried out in Cape York, and with The Teapot Ensemble of Australia. Alan has a long history with Melbourne Playback going back to 1987 when he joined the company as an actor. After 9 years in the company he moved on, only to return a couple of years later as lighting operator. 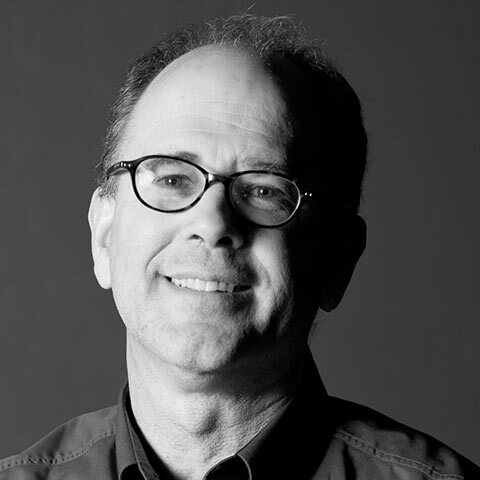 He has designed and operated the lighting for almost every public Playback performance since October 1998. Outside Playback, Alan has worked in community radio, teaching and training, and currently works in online communications. Danny has been with Melbourne Playback for nine years and has facilitated many training events and Playback Theatre Performances. He is passionate about using stories as an entertaining and rich way for groups to share their knowledge and open up dialogue. In his current role with Melbourne Playback, Danny works as a facilitator with a wide range of corporate and community groups. These have included corporate cultural change programs and communication training, including with students, trainers, executives, airline staff, aid-workers and sustainability groups. 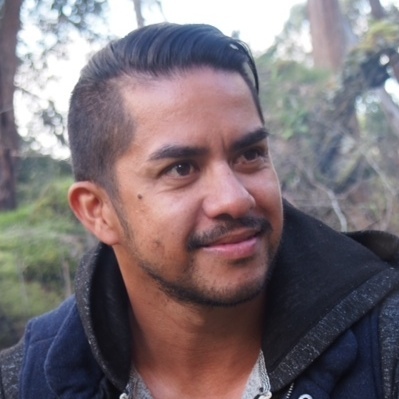 As a facilitator Danny brings prior experience leader of group-based programs with Relationships Australia. He has also undertaken projects in community contexts with Melbourne Citymission and Neighbourhood Renewal Programs. In November 2012, Danny presented a seminar on father inclusive practice at the QEC international conference, based on his experience with Relationships Australia. 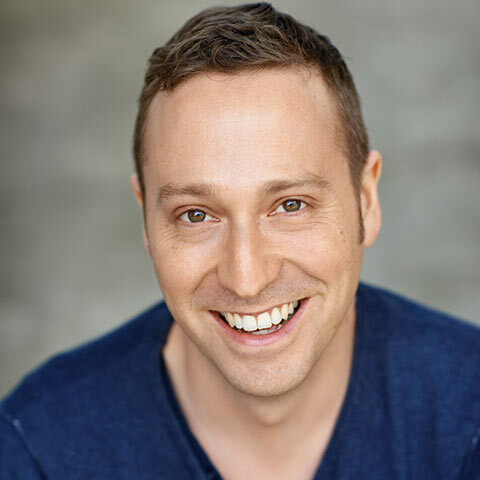 Danny has taught and directed theatre extensively, including with the National Theatre and Monash University Schools Theatre Festival. He currently teaches a theatre company as part of NMIT (TAFE) which is predominantly made up of performers with disabilities. As a workshop leader with Melbourne Playback’s workshop program, Danny teaches improvisation, mime, storytelling, clowning, comedy, creative writing and teamwork skills to corporate groups, NGOs and school groups. Some of Danny’s theatre writing and directing credits include Mr Affogato, Hip Hop on Pop and The 72 Hour Mime Project, which received a Melbourne Fringe Award. More recently he directed Wishes in Space and Darkest Hours, created with the students of NMIT’s Ignition Theatre Company and performed at North Melbourne Town Hall. Danny’s formal studies inform his approach to group processes and communication. He has a Graduate Diploma of Animateuring with VCA (Theatre-making/directing) and trained for a seven month period at The International School of Corporeal Mime in London. He studied masked performance and physical theatre styles with Tony Kishawi and Full Tilt Performance Troupe. His other qualifications include a Diploma of Community Development and a Certificate IV in training and assessment. 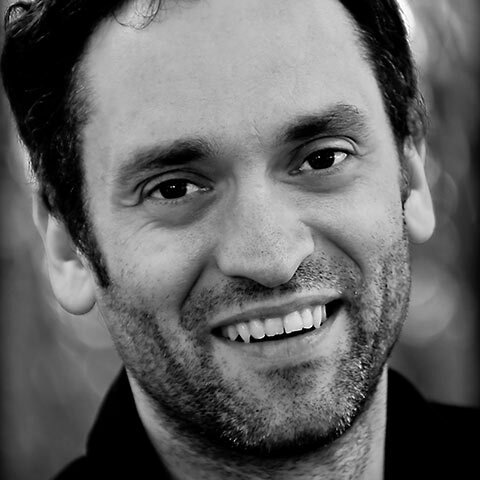 Danny has acted in more than forty different plays and devised shows since 1995. These include X with Barking Spider and numerous plays, with companies including CIA, Full Tilt Performance Troupe and Jigsaw, by authors including Pinter, Berkoff, Tsolkas and Fo. Danny has also directed and performed street theatre spectacles and roving acts for Folk Festivals, Multicultural Arts Events (both locally and abroad) as well as the Crown Logies and Sydney 2000 Olympic Games. He has created performances in a wide variety of styles including Bouffon, Commedia Dell’Arte and puppetry. 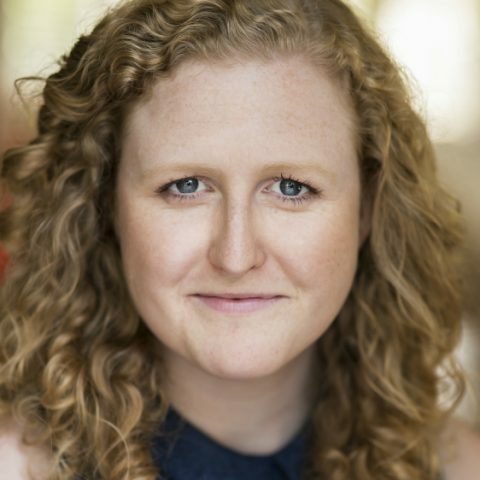 Rachael Dubois (formerly Dyson-McGregor) joined Playback in 2010 and is part of the ensemble as an actor, facilitator and current Artistic Director. She has a Bachelor of Performing and Screen Arts from Auckland’s UNITEC. Rachael facilitates groups in corporate, government, NFP, and education sectors. She enjoys applying the principles of improvisation and adaptive leadership to different working environments and enabling groups to hone their communication, presentation and teamwork skills. Rachael also works with school groups as a Teaching Artist and provides workshops in devising, improvisation, Shakespeare and acting technique. She works with Malthouse Theatre Education and has performed excerpts from Arcadia, The Wier and The Ferryman as well as creating and performing an original solo. Recent performances include STRIVE, a podcast and performance project exploring ambition, April Underhill, Tooth Fairy (Best Kid’s show award Melbourne Fringe), Two Mortals, an original audio verbatim theatre work exploring mortality at La Mama (plus regional and international touring), Tamara Saulwick’s Public, an audio-led hybrid performance set in a food court. Films include Motu (Tim Gordon), Stringer (Steve Morrison) and the short films Cafaye (Christobel Lobos) and Sandwich (Bonnie Marnock). Other work includes Seddon Archives (Tamara Saulwick), Drowning Girls (Turtle Lab) and Neon Toast (Melbourne Fringe & Brisbane Festival). 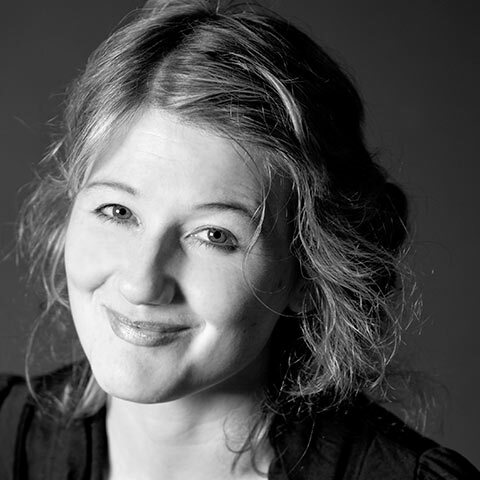 Rachael has also worked with Auckland Theatre Company, Massive and Potent Pause Productions. Ernie Gruner joined Melbourne Playback as a musician in March 1999. He was the Company’s Treasurer for 10 years, and currently is involved with archives, marketing and social media. He brings a strong background from performing or creating music for a diverse range of theatre and dance projects. He also brings the ability to access many cultural backgrounds thru work with a wide variety of musicians, bands and communities over 30 years, and is regarded as Australia’s leading klezmer violinist. He works as a professional musician, teacher and booking agent. He regularly performs at events ranging from festivals to weddings to conferences and manages Kaleidoscope Music, an entertainment booking agency specialising in acoustic music. Previously he worked for 10 years in science. Ernie’s band experience includes ; Bohemian Nights (Gypsy, European, Middle-Eastern, Tango), Klezmeritis (East European Jewish), Bowlines (improvising violins) and Jugularity (Jazz Comedy Cabaret), Theatre projects included Café Scheherezade , Our Chalk Circle, Progress and Melancholy, Sarajevo and Emma Celebrazione. He has over 75 recording credits in jazz, rock, country, classical, celtic and world/folk music areas. Television experience includes ABC TVs Spicks and Specks with Jewish and Middle-eastern bands. 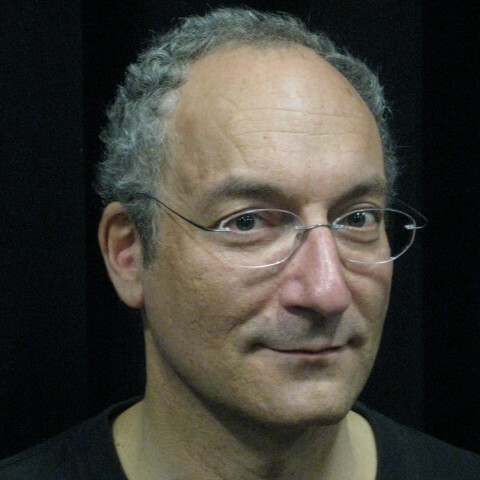 His teaching experience includes giving private lessons (classical, klezmer, celtic and improvised violin) and workshops in klezmer music , wordless Jewish singing and improvisation. Scott studied at the university of Ballarat arts academy graduating in 2008. He also trained in Stage Combat with the SSCS, SAFDI, BADC, and Captivate Action Ltd, As well as recently attending the Paddy Crean Workshop In Banff, Canada. Scott has worked for the Australian Shakespeare Company for the past 6 years, working on shows such as Romeo and Juliet (Mercutio) A midsummer Nights Dream (Demetrius) Hamlet (Guildenstern) As You Like It (Le Beau/ Silvius), and Shakespeares’s Best Bits (Snout). He also performs in the touring School incursions for the ASC. Scott’s credits include: Romeo and Juliet (Romeo) and King Lear (Oswald) for Ozact Theatre Company , Macbeth (Ross) for Melbourne Company of Players, No Two SnowFlakes, a feature film directed by Ron Brown, A dogs Tale by Scallywag Media, La Peste for Bone Marrow Productions, Semi Monde by Noel Coward for Seven actors Productions, Rosencrantz and Guildenstern are Dead for Robotfish Productions. Scott also Taught Acting, Shakespeare and monologues for the Dubbo Ballet Studio. Scott is a proud member of the MEAA since 2008. Husham was the first recipient of the MPTC Youth scholarship in 2015. Husham studied the playback form at the SeaACT program for three years and was invited to be a full company member in 2016. 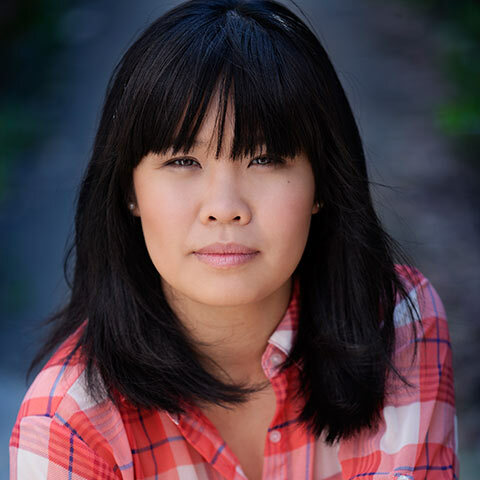 Husham acting credit include ‘A Public Service’ with Nicola Gunn at the Malthouse, ‘The Wheel of Fate’ directed by David Nguyen which saw young people from all over Melbourne perform in North Fitzory and ‘Captain Jesters” directed by Hayley Lawson-Smith. 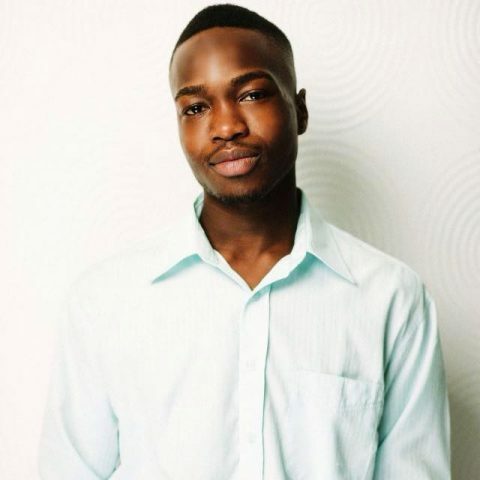 Josiah is an actor and theatre maker who works across a variety of different mediums and theatrical practices. To illustrate: in 2016 Josiah appeared in David Williamson’s The Removalists, Jess Newman’s original musical Einstein: Master of the Universe, Phil Rouse’s adaptation of The Resistible Rise of Arturo Ui at Theatreworks, and The Grub Theatre Collective’s site-specific Planning Atlantis. Phoebe joined Melbourne Playback in 2017, and is thrilled to be discovering the world of playback theatre with the company. Phoebe has a long history of improvisation training, studying under Le Coq trained teachers from the age of 11, and most recently graduating from the John Bolton Theatre School in Melbourne in 2016. 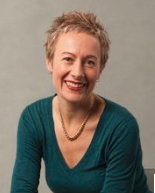 Phoebe has worked as a performer, deviser, and dramaturge with some of New Zealand’s pre-eminent theatre companies including Red Leap, Fractious Tash, and Auckland Theatre Company. She was a member of the Young Shakespeare Company 2009, and undertook training and performances at the Globe Theatre, London. Mike McEvoy joined Melbourne Playback Theatre in 2005. He is an Honours Graduate from the School of Creative Arts, VCA and is also an ensemble member with Rawcus. Mike has facilitated training programs and communication workshops at Qantas, NAB, Melbourne Business School, the CAE, and theatre workshops for Melbourne Theatre Company, Malthouse Theatre, St Martin’s Youth Arts Centre, in high schools, for young men at the Melbourne Juvenile Justice Centre, for teenagers with disabilities and for the Education Foundation. Mike’s theatre credits include Catalogue (2015), Two Mortals (2013/14/15), Small Odysseys (2012), Golden Valley (2009, dir. 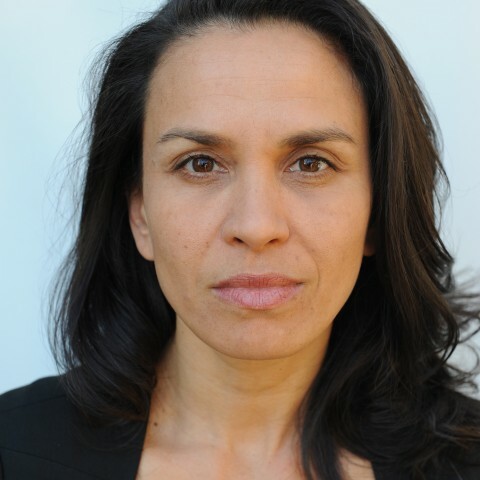 Suzanne Chaundy), The Heart of Another is a Dark Forest (2008, Best Performance, Melbourne Fringe Awards), The Time is Not Yet Ripe (2008, La Mama, dir. Jane Woollard), Hunger (2007 Melbourne Festival, Rawcus, dir. Kate Sulan), and White With Wire Wheels (2007, UHT, dir. Susie Dee). Screen credits include roles in; Utopia (2014, ABC), Neighbours (2009), Cat_nip (2009), Albatross (2007, dir. Troy Schultz). Screen credits Include: Pilot ABC tv show Clean and Jerk Underbelly, Irish Black, Bollywood Chak De India, panelist on Q&A (ABC) and Channel 31 The world in our Backyard. Diana produced written and performed in Phi and Me, a highly successful show about a second generation Vietnamese family at the 2011 -2013 Melbourne International Comedy Festivals, also 2012 “Singing 5 ways to Disappoint Your Vietnamese mother” Karaoke show and 2013 Cabaret “Viet Kieu: The no. 1 Australian-Vietnamese Outcast” at the Melbourne Fringe. Combining her passion of performing arts and community development, Diana facilitates drama programs for schools, councils and not-for profit organization working with refugee and migrant young people in the South Eastern Suburbs. 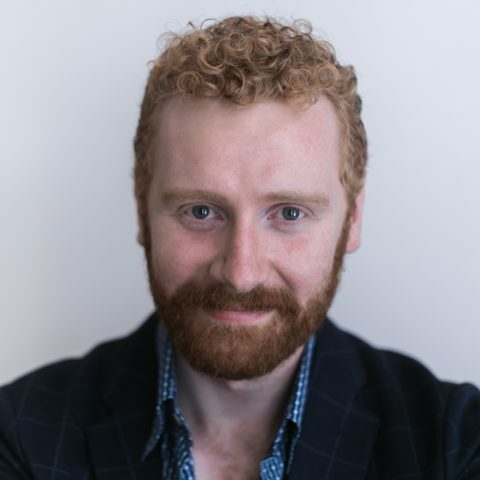 Alex Sangster joined Melbourne Playback Theatre as an actor in 2002, and began working as a conductor in 2007. 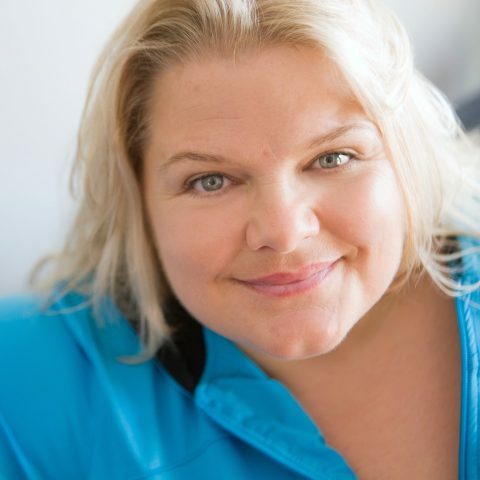 Alex started performing professionally in 1988 with Handspan’s 4 Little Girls and later trained at the West Australian Academy of Performing Arts (WAAPA), graduating in 1995. Screen credits include; Blue Heelers, Halifax, Phoenix and Street Angels. Alex has performed in numerous fringe theatre productions as well as Playbox’s Language of the Gods. She also won the Australian Young Playwrights Award for a radio play broadcast on ABC Radio National. Alex has been involved in numerous community theatre projects including Melbourne Festival show Outside In at the Atherton Gardens Housing Estate. She has taught drama at YMCA and at the National Theatre and has facilitated a number of retreats designed to awaken Emotional Intelligence. Alex is a Minister of the Word at Chalice Uniting Church in Northcote. Lucy joined Melbourne Playback in 2017. 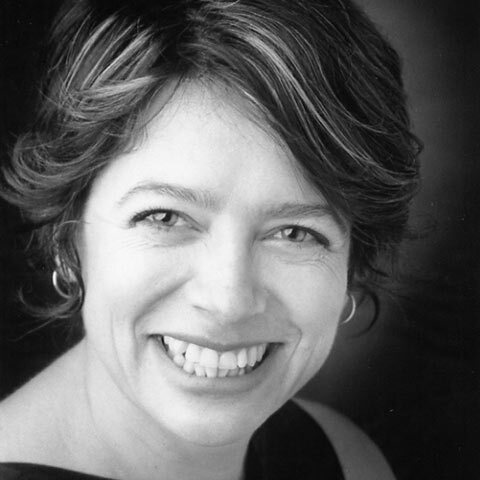 Graduating with a B.A (Perf) from Toi Whaakari – NZ Drama School in 1992, Lucy has performed, written or directed over 50 professional theatre pieces. 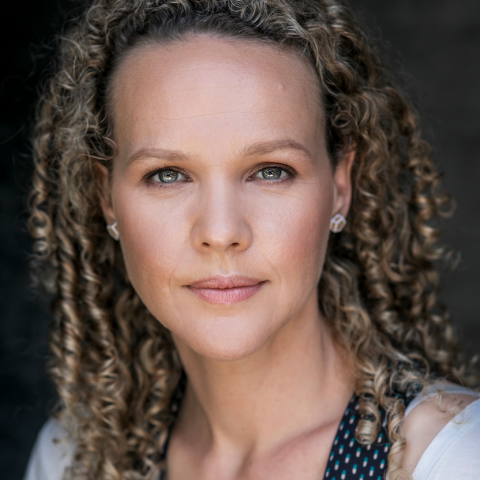 Career highlights include writing and performing in her NZ Theatre Award nominated play ‘Trash’, being directed by Sean Penn in his feature film ‘The Pledge’,playing Stanley Kowalski in ‘A Street Car Named Desire’ and being a core cast member of TV comedy series ‘The Pretender’. Improvising is Lucy’s favourite form; she has worked with many companies, including spending 1999 as a mainstage player with the Vancouver TheatreSports League, and being a regular panellist for the improvised podcast ‘Grain of Truth’ here in Melbourne. She has toured to a number of festivals; most recently, Finland International Improv Festival and the inaugural Mt Olymprov in Greece. Lucy is half of improvisational duo ‘The Schmaylors’ and sings with local band ‘Queen Beaver’. Lenka was bitten by the PLAYBACK bug in 2001 whilst studying theatre at WAAPA. She is a teaching artist for Melbourne Theatre Company’s Indigenous Scholarship Program and was the Creative Director of our 2015 & 2016 Reconciliation week public events. She is passionate about developing innovative opportunities for Cultural development, story telling and community building. Lenka is a multi cultural Yawuru woman who in 2014 became our first Indigenous performing member since our inception in 1981. Melbourne Playback is proud to collaborate with a number of Associates in our work within the corporate, community and education sectors. Sermsah’s name in the Indigenous community is synonymous with theatre, fashion, modelling, local television, the festival and event circuit, opera and choreography. In the non-Indigenous community, he is probably more known for cracking into the tough Top 14 on 2008’s “So You Think You Can Dance”,overall in the Top 7 Males of Australia. He also led the dancers in memorable musical numbers such as ‘Nothing I Would Rather Be’ and ‘Broome Love Theme’ in the crowd-pleasing, mega hit movie “Bran Nue Dae”. Above all, Sermsah values his heritage. He believes in ‘Liyarn Ngarn’ a saying springing from his Saltwater Country hometown of Broome in far-north WA meaning ‘coming together of the spirit’. 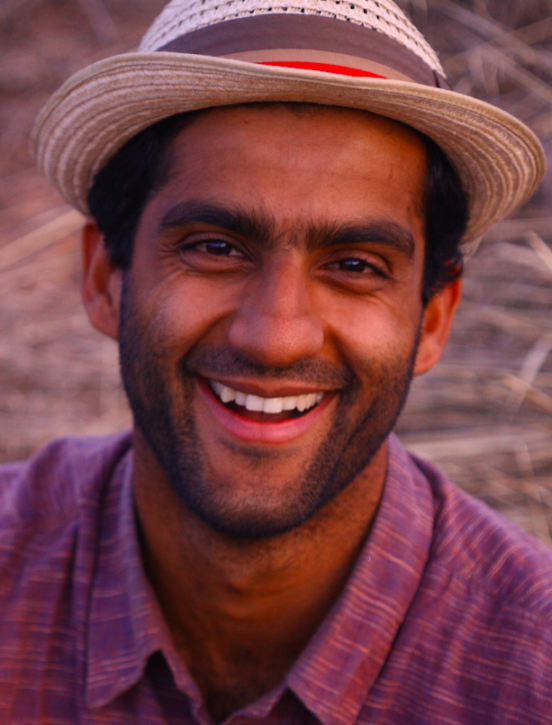 Ananth is the Founding Director of a social enterprise; Polykala which facilitates Adaptive Leadership training. He an educator in Cultural Geography at The University of Melbourne and is a doctoral student at the AUSSCER (University of Wollongong). He was an actor with Melbourne Playback in 2014/2015. His training as an actor began in New Zealand and continued in the U.K. He holds a Bachelor of Arts (Hons) Geography (Melbourne University). A consulting psychologist, trainer/ facilitator, and coach with 20 years experience managing and leading teams Beck regularly collaborates with organisations to achieve people results. She’s held positions or consulted to a wide range of sectors such as, Government, Telecommunications, Health, Education, National Sports clubs, NFP’s, and many medium sized Australian businesses. Andrew is Director of Babel Fish Group, a boutique management consulting company specialising in leadership and change. 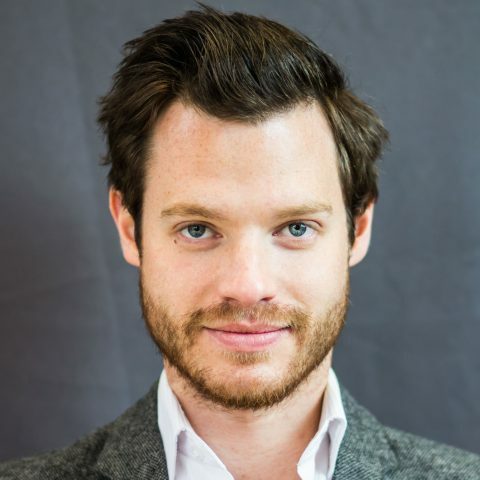 Leveraging the power and engagement of participatory approaches Andrew has worked across many different industries and organisations within Australia and internationally across the US, UK and Asia. Andrew also works as a management and leadership educator with experience across Melbourne, Monash and Swinburne Universities teaching Organisational Behaviour, Organisational Leadership, Global Business Strategy and is an experienced Industry Consulting Coach. Andrew is a member of the global BP Faculty for Leadership Development.